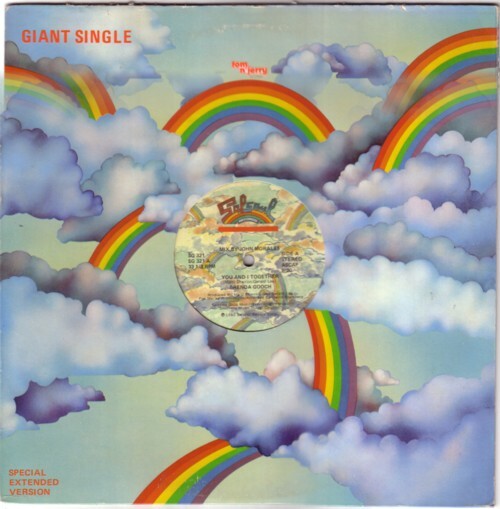 Among the records that Alex Sas gave me are about 150 12 inch disco records from the early days of 12 inch records: 1978-1983. For me the hay days of disco were before that, somewhere from 1974 to 1978, but there have been some real exciting floor fillers stamped into plastic after that. Dan Hartmann’s Relight my fire and Karen Young’s Hot shot , just to name two of the songs that I love very much. I never liked the extended versions and remixes of songs. To my ears they don’t add anything worth listening to to the original versions. The obligatory instrumental breaks on most of these 12 inch disco records have little or nothing to do with the song itself. In the best case you get a stoned producer testing out his new synthesizer. But more than once all I hear is the rhythm track spinning solo for a few minutes. And in most cases 7 minutes is too long for my attention span anyway. At least, that was my opinion before I close listened to Alex Sas’ 12 inch disco record collection. I am now half way the 12 inch disco records and boy, what a party. Of course, it ridiculous that a beautiful song is interrupted by a bunch of cheap synthesizer sound effects, and yes, three minutes is long enough for a record. BUT … In the past few days there have several 12 inch disco records on my turntable that do legitimate the 12 inch concept. Not the remixes (although even in that category I heard some nice surprises too), but disco songs that are worth listening to for 7 minutes or longer. Here is one of my favourites so far, Joe Tex with Discomonia . 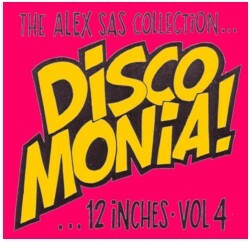 I used the title for one of the compilation CD’s that I am making of the best songs from Alex’ record collection. I thought that it would be three or four CD’s, that would be a nice reminder of this project after I have sold all the records. But I am really starting to doubt if I ever want to part from these records. They are way too good!